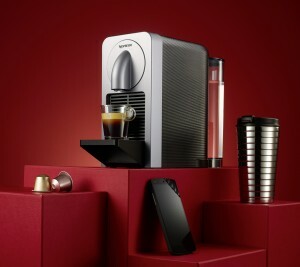 Nettle’s Nespresso brand has launched its first smart phone connected coffee machine. The ‘Prodigio&Milk’ range allows users to download the Nespresso app and use Bluetooth technology to connect to their machine. Through the app, users can schedule their machine to brew coffee at select times. The app will also inform machine owners when it requires maintenance or when it is about to run out of capsules. The machine comes in silver and titan colours and is integrated with an Aeroccino3 milk frother. It can be purchased now in Nespresso Boutiques across Australia or online. The recommended retail price is AUD$399. Nestle has recently also launched its Nescafe branded “Red Mug Machine” through Woolworths supermarkets which allows consumers to use Nescafe instant coffee in order to create café style coffee. Nudie is now selling a variety of new juice and yoghurt flavours in supermarkets and Australia.